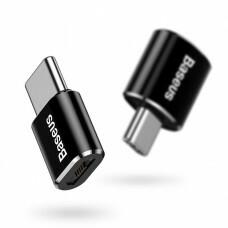 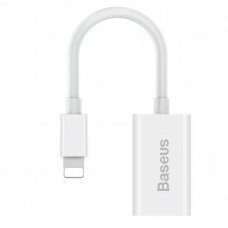 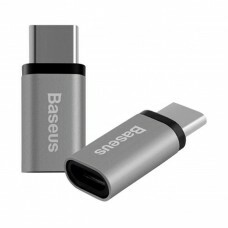 Adapter Baseus L40 type-c Male to Type-c Female + 3,5mm Female..
Adapter Baseus L40 type-c Male to Type-c Female + 3,5mm Female ..
Adapter Baseus L41 type-c to type-c & jack (3,5mm)..
Adapter Baseus L41 type-c to type-c + jack (3,5mm)..
Adapter Hoco lightning to microUSB.. 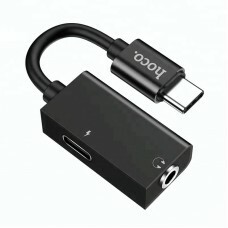 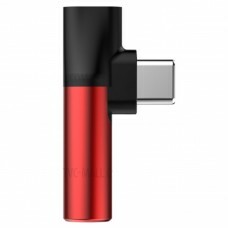 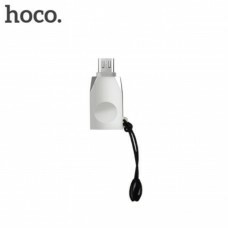 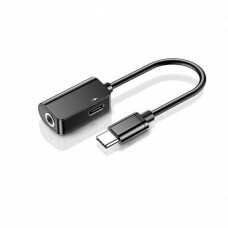 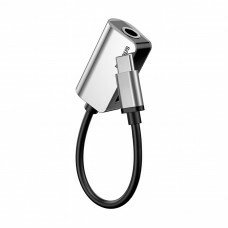 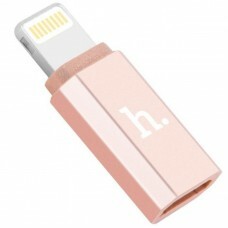 Audio Converter + Charger Hoco LS18 Digital Audio Converter este un converter cu intrarea Lightning ..
Adapter Hoco Type-C to microUSB..
Adapter Type-C Hoco UA8 microUSB to Type-C.. 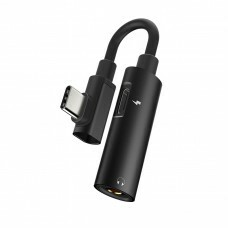 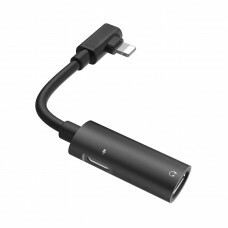 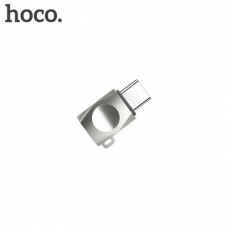 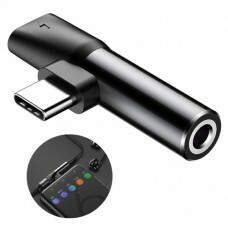 Audio Converter + Charger Hoco Brilliant LS9 Lightning este un converter cu intrarea Light.. 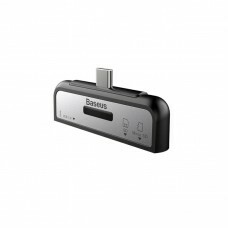 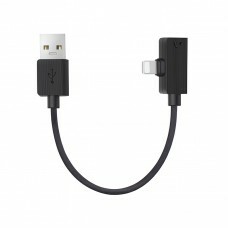 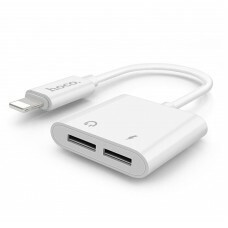 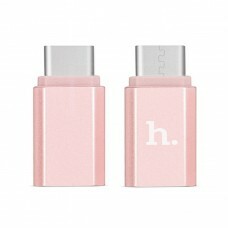 Audio Converter + Charger Hoco LS5 Dainty Lightning este un converter cu intrarea Lightning pentru a..
Baseus Audio Converter + Charger L36 12CM for Iphone Lightning este un converter cu intrarea Lightni..
Baseus Type-C to USB Adapter - Converter este un adaptor Type-C to USB original de la Baseus. 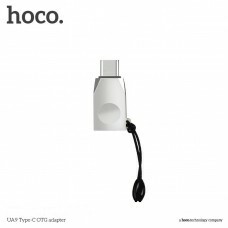 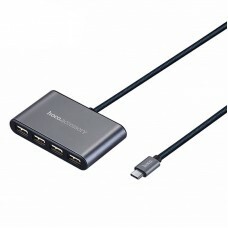 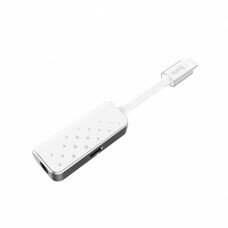 Prin a..
Card reader (type-c devices) Baseus Data migration OTG..
Converner Hoco LS14 Type-C 2 in 1 audio..
Converter Hoco UA10 microUSB to USB..
Converter Hoco UA9 Type-C to USBConverter Hoco UA9 Type-C to USB..
Type-C to USB Adapter Hoco HB3 4 ports Splitter pus la dispozitie de la producatorul Hoco speci..